We are offering two choices! Now that Spring is officially on the calendar, we are planning to hit the outdoors and experience the beauty this season has to offer. We have two great choices for your little explorer. Be sure to check out the options below and purchase your adventure today! Our Jump into Spring on the Farm theme will be all about “Get Growing”. The planned activities are all garden related… planting seeds, digging in the dirt, making garden art, and doing a veggie related snacktivity. There will be games and afternoon forest free play too! The Sunbury Urban Farm strives to educate and inspire our community as to the importance of agriculture, nutrition, sustainability and environment awareness. Whether you’re looking for a fun activity for children or a chance for adults to dig in and learn a new skill, we’ve got a wide variety of programs and activities. Bus leaves at 9:45 AM and returns to church by 4 PM. 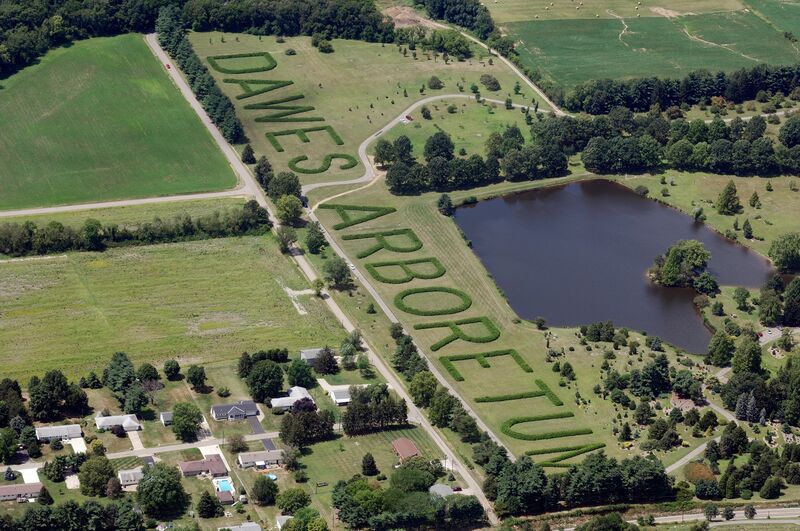 Dawes Arboretum is dedicated to enriching lives through the conservation of trees and nature. 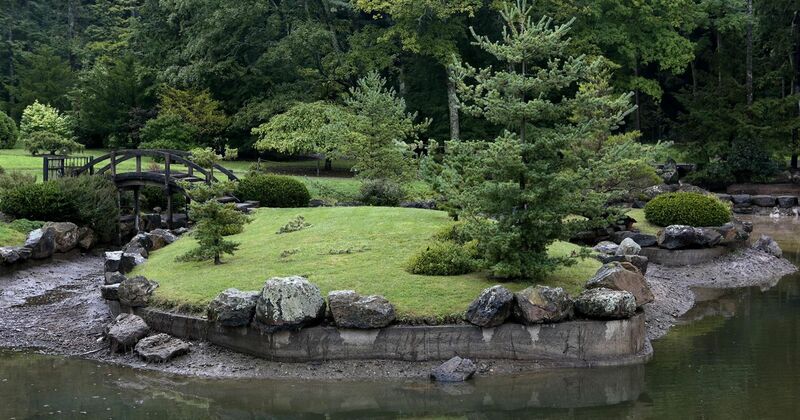 Founded in 1929 by Beman and Bertie Dawes, The Arboretum was inspired by the couple’s love of trees and nature. 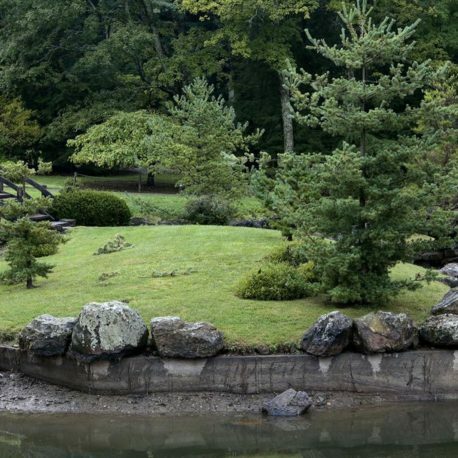 Today we remain dedicated to our mission through providing exceptional educational programs and events as well as maintaining incredible horticulture collections on nearly 2,000 acres of beautiful grounds. Newark Earthworks are the largest set of geometric earthen enclosures in the world. Already a National Historic Landmark, in 2006, the State of Ohio designated the Newark Earthworks as “the official prehistoric monument of the state.” Learn more about the earthworks by visiting the Great Circle Museum. Visitors are invited to watch an interactive video explaining the significance of the site and tour a 1,000-square-foot exhibit that includes a timeline of Ohio’s ancient cultures and an explanation of why American Indians regard the Newark Earthworks as a sacred site. The exhibit also details how the earthworks align with the rising and setting of the moon.